Field-interchangeable lighting and optics provides users ultimate flexibility to customize the system for their application. And as always, the full suite of powerful Cognex algorithms and vision tools help solve applications easily and reliably. 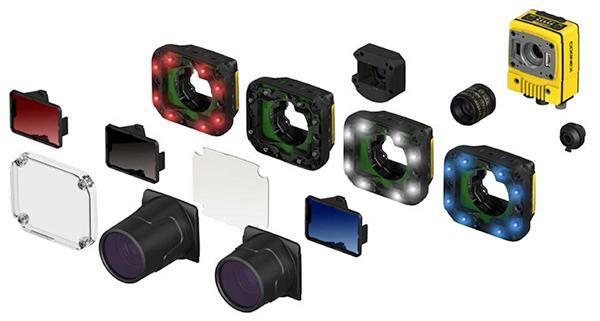 The build-your-own configurator (link below) offers you the ability to virtually "try on" lens types, sizes, light colors, filter types, and cover types, onto an In-Sight 7000 Gen 2., according to your own application. Inspect object shape, surface, and volume with a single "snapshot". 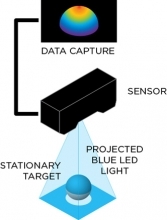 Gocator Snapshot Sensors are the first family of 3D smart sensors to combine full-field 3D point cloud acquisition using stereo structured-light (SL) with built-in 3D measurement tools for specific 3D features. 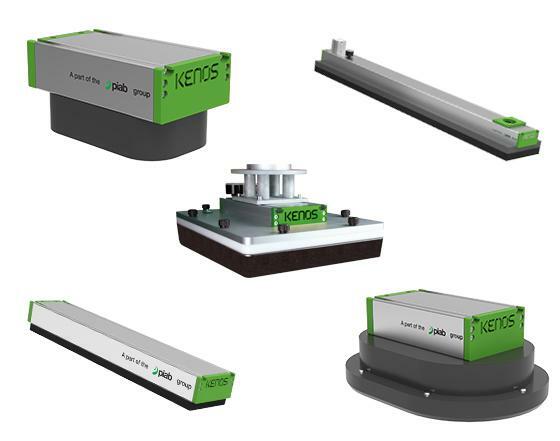 These sensors are ideal for inline inspection applications where objects are momentarily stationary such as robotic inspection or pick and place. 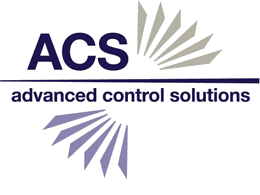 Learn more (link below) about how the Gocators are solving the challenges of multi-sensor networking. These are designed and optimized to be used in various applications e.g. packaging, wood, food etc. The product group represents a flexible solution for the handling manipulation of products with different shapes, dimensions and compactness.